A definitive and comprehensive collection of 46 power tones: we can consider it as a “Power Anthology” since it consists of a large variety of leads directly taken from metal world. This series revolutionizes the concept of combi; We've added a lot of real time controls and advanced editing techniques, giving you greater versatility and fidelity to sounds. Each sound has been created from scratch and designed to meet the needs of metal way. 46 new high quality sounds ideated,designed from scratch and performed by Alex Di Donna ( Synthsound ). 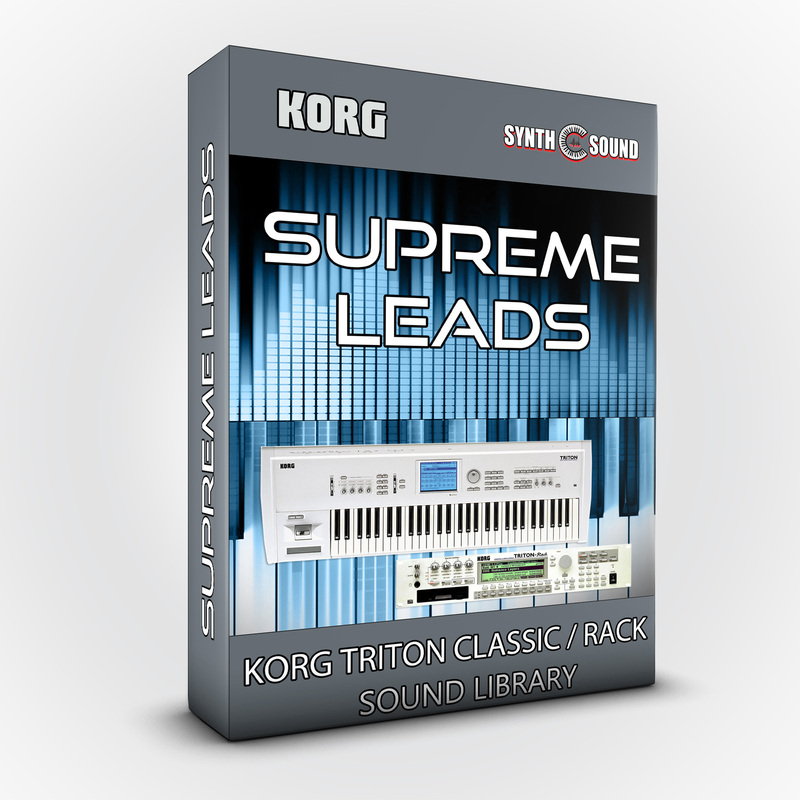 “Supreme Leads” is the ultimate metal sound supremacy.